I am not big on collecting and using makeup products. A simple lipstick and eyeliner is what I like on myself. But, there are days and occasions which do call for dressing up and presenting myself a bit glamourous than usual. 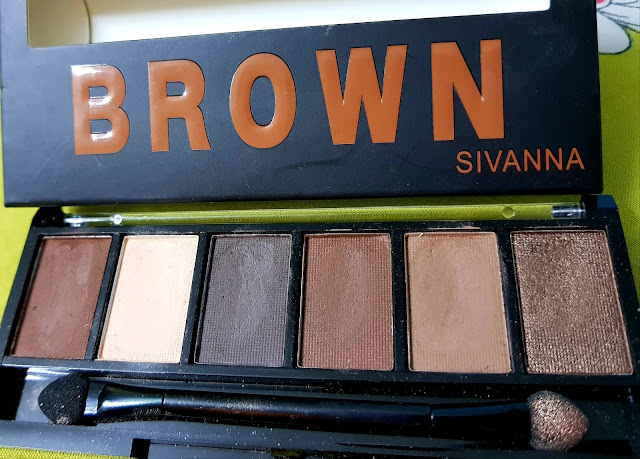 Eyeshadows are my favourite and with experience I can say that I do apply them well on myself and others who come for makeup help. Sivanna is a makeup brand and has items like eyeshadow, blush, highlighter, contour and primer. And its products are of medium price range making them absolutely affordable and light on the pocket. I particularly wanted to review Sivanna because it has busted a myth for me. Its natural and instinctive for people to trust items that they have seen advertisements of in television. And, I took a bold step of buying something I never heard of. But it blew me away with quality. I love BROWN as a makeup shade. Not much on the lips but as eyeshadow, eyeliner, kohl and mascara. 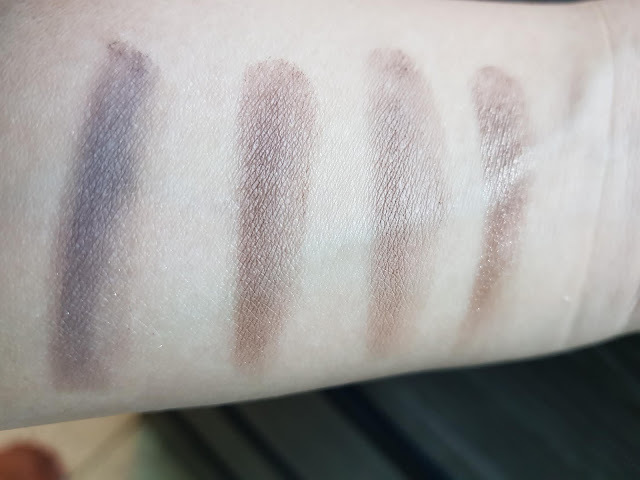 I prefer the soft brown shade way more than the stark sharpness a black color gives to the face. 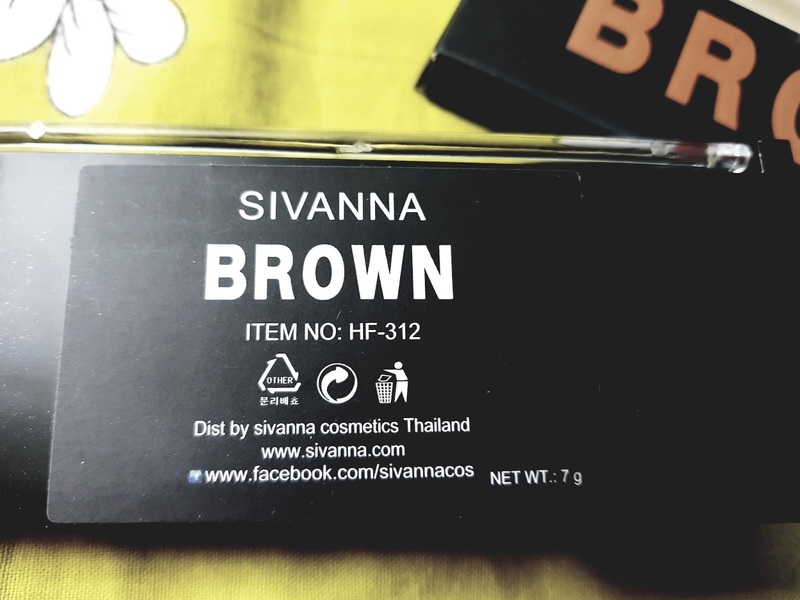 Therefore, when I saw Sivanna Brown Eyeshadow Palette with matte and shimmer colors, I was excited to try it. My first impression was that its extremely classy in looks and packaging. Its compact and not at all flimsy. As the company mentions, "A well-edited palette of lush, tropical-inspired hues offering countless color combinations. Great Textures range . The saturated soft and smooth shades are packaged in one pocket-sized compact for easy portability." 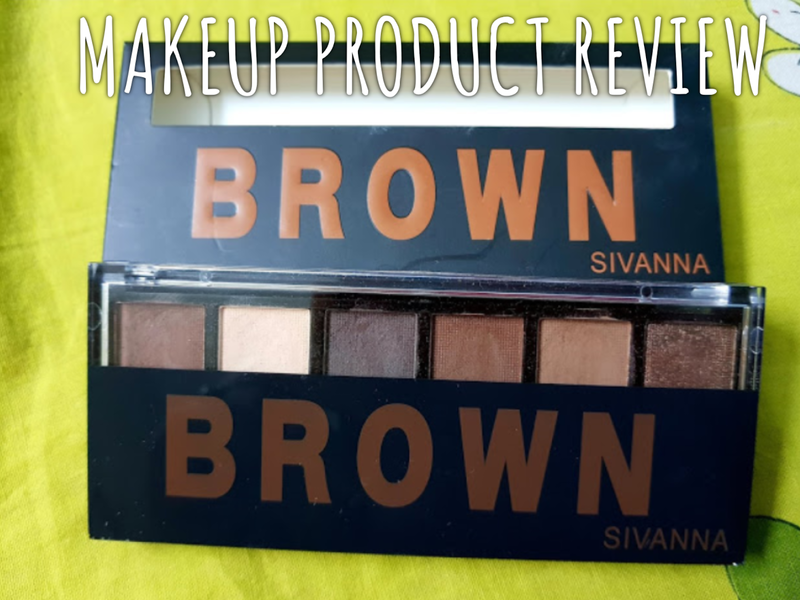 Sivanna Brown does stand correct. 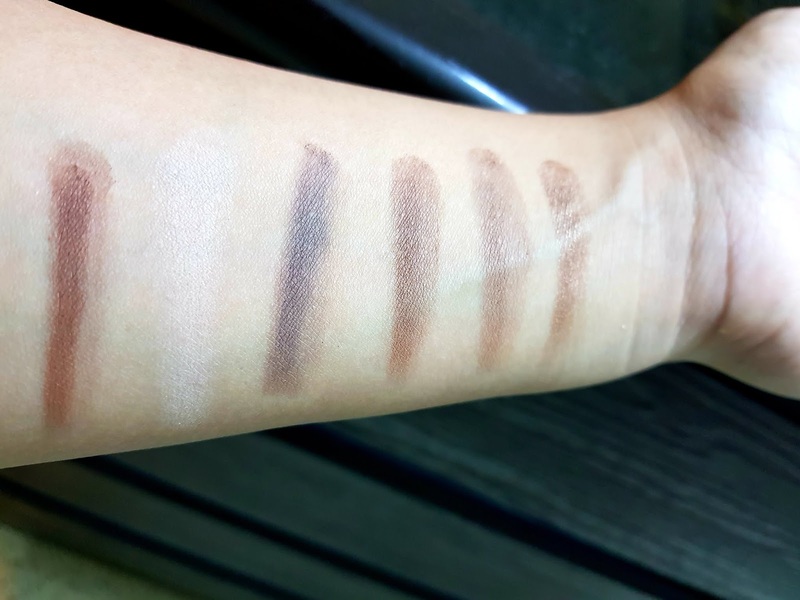 All the shades of brown are perfect for a smoky eye look. And the Shimmer brown with gold flecks is the best. These swatches are after rubbing finger twice on the colors. 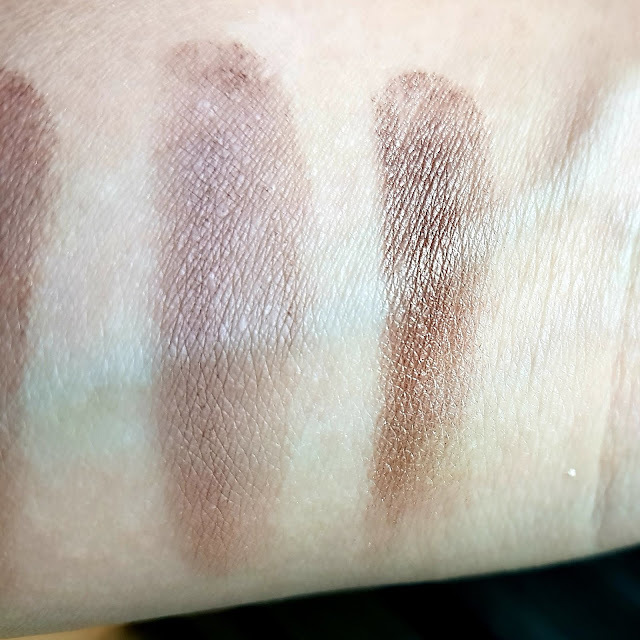 The pigmentation is very good and is bendable too. The texture is not at all chalky and very buttery soft. The sponge applicator is a dismay but at this price, its okay if they did not provide a proper eyeshadow brush.